This sunscreen is all you need this summer. 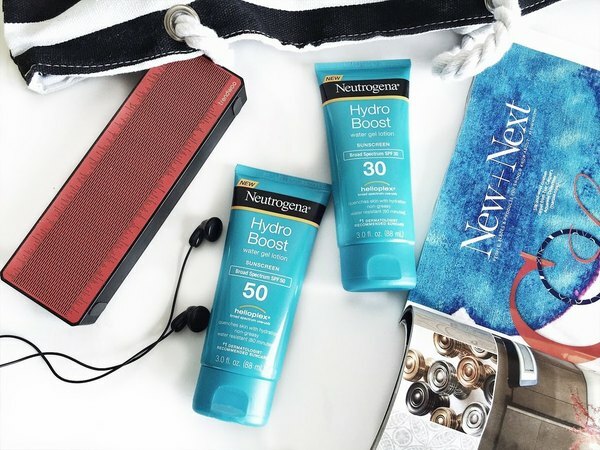 The Neutrogena Hydro Boost Water Gel Lotion is a 3-fluid ounce tube of water-resistant sunscreen lotion with that Provides broad spectrum UVA/UVB protection. It comes in SPF 30 and SPF 50. It is a non-greasy sunscreen that quenches skin with vital hydration. 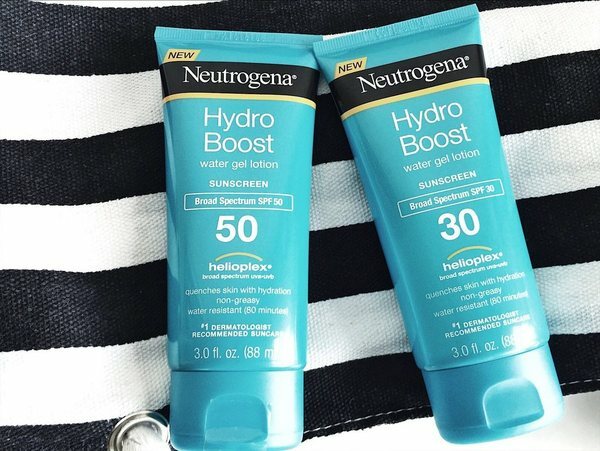 Neutrogena hydro boost water gel formula moisturizes without a greasy feel, this moisturizing formula hydrates for up to 8 hours; it won't leave behind white residue or streaks and layers invisibly under makeup. It is Oil-free and non-comedogenic formula #1 dermatologist-recommended. This sunscreen includes ingredients such as Hyaluronic Acid, Vitamin E, and Glycerine for optimal hydration. Reapply after 80 minutes of swimming or sweating and immediately after towel drying. Use at least every 2 hours. Spending time in the sun increases your risk of skin cancer and early skin aging. To decrease this risk, regularly use a sunscreen with a broad spectrum value of SPF 15 or higher and other sun protection measures including Limiting time in the sun, especially from 10 a.m. to 2 p.m.
Have you tried any products from the Hydro-Boost Range?